Since William Baers first publication about the use of fly larvae in the treatment of wounds in the year 1931 more than hundred papers have been published about this topic. However, little is known about the first observations that finally led to the widespread use of this technique. 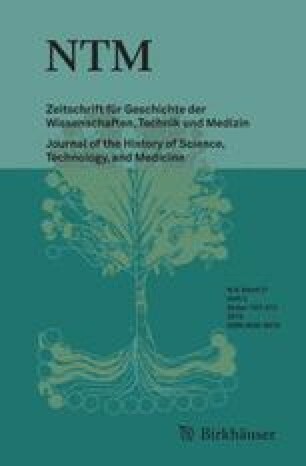 The current paper reviews the historic background of the utilization of blowfly-maggots in wound therapy until its decline with the advent of antibiotic drugs and its revival since the eighties of the 20th century.